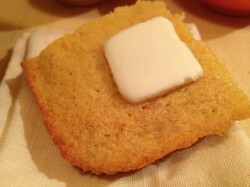 This is one of the best cornbread recipes I’ve made so far. It’s simple and delicious. 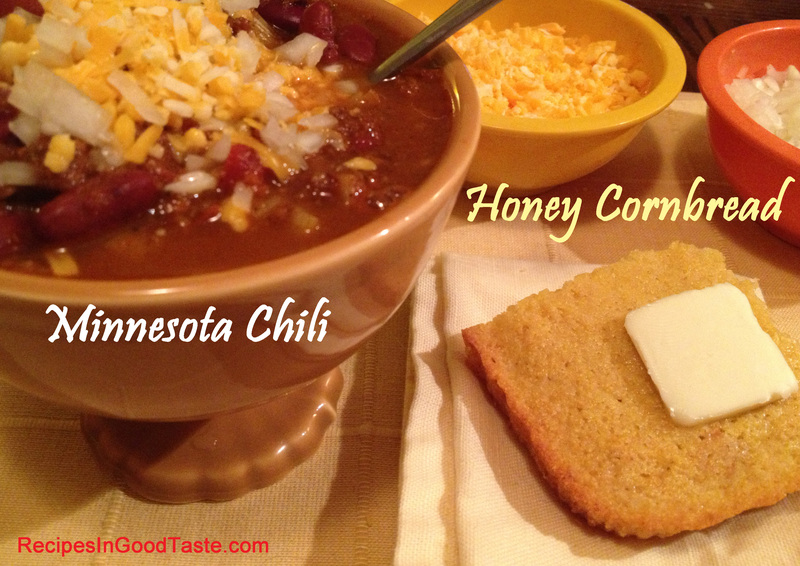 I love the crusty sweet texture and it’s beautifully paired with my Minnesota Chili. It takes just a couple minutes to whip up and in less than 45-minutes you’ll have delicious Honey Cornbread.